Congratulations to IP King-hei, Kingston (S4A) , as he was selected as one of the winners of the 2018第四屆全港青少年進步獎 by “Elsie Tu Education Fund” and “New Youth Hong Kong”. For the school year of 2017/2018, Kingston actively participated in social services, and continued to make progress in the field of STEM learning and his academic performance. His accumulative performance has improved significantly. 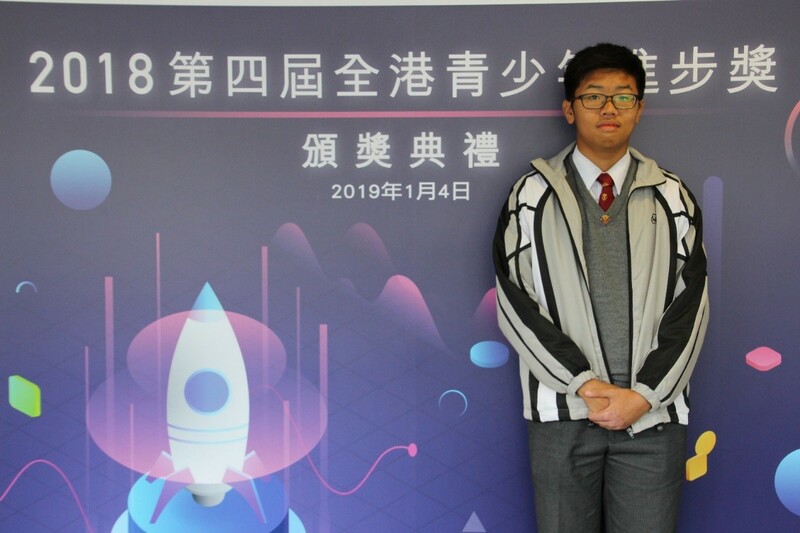 He was awarded a certificate and HK$ 1,000 scholarship reward in the prize presentation ceremony on 4 January, 2019.